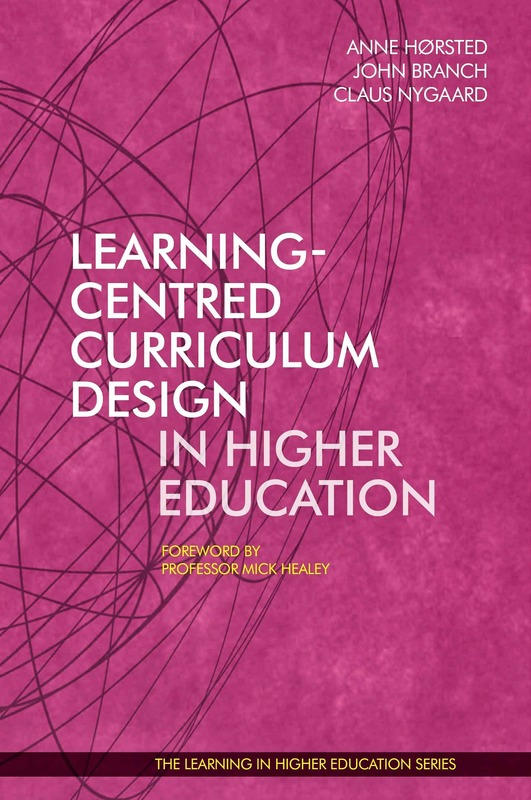 Learning-Centred Curriculum Design in Higher Education is written to inspire and empower university teachers to engage in curriculum design processes that centre both the learning process and the learning outcomes of students. The book is structured by a central model of curriculum design, which links together learning (how students learn versus what students learn) and curriculum design (the process by which we design versus what we design). 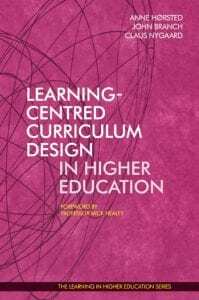 The book holds ten illustrative examples of learning-centred curriculum design spanning four distinct approaches. 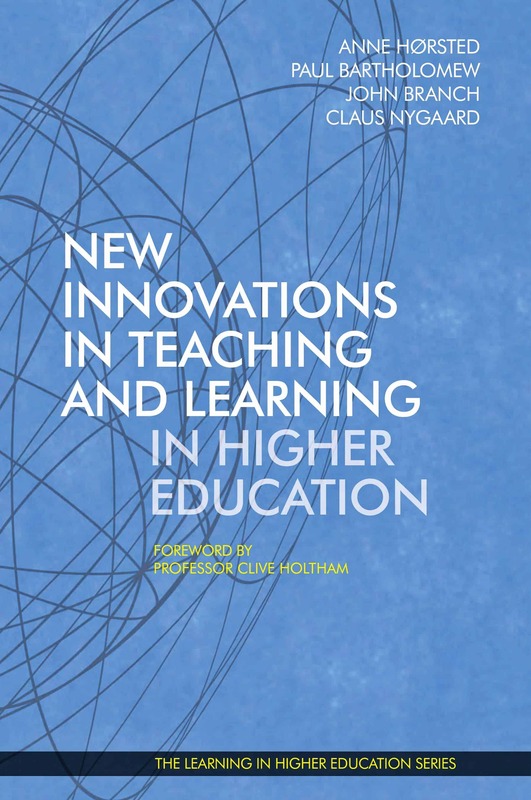 The eleven inspiring chapters in this book show considerable diversity in their approaches to curriculum design – yet all authors are pioneering learning-centred activities in their respective curricula. The book is truly international with authors from Denmark, England, Northern Ireland, South Africa, Turkey and the USA. 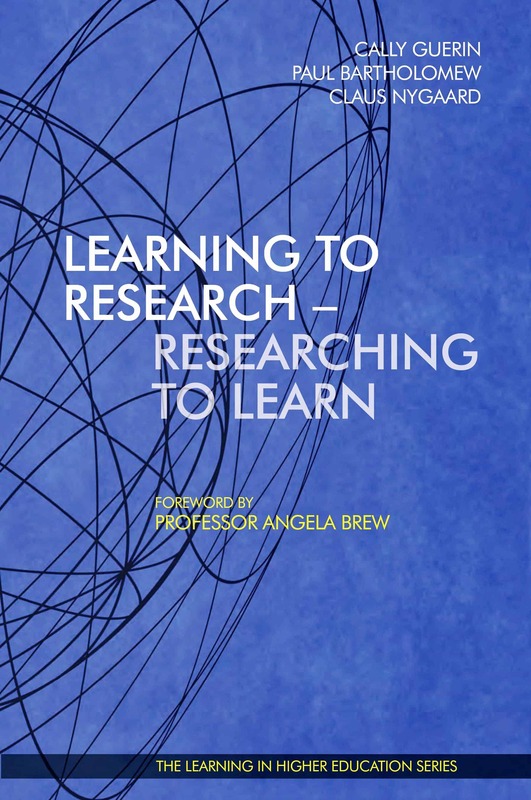 The beauty of this book was that it was written by reflective curriculum design practitioners, as they have experienced personal success with their curriculum (re)design processes. All chapters have been written with a “Yes, we did it!” attitude. 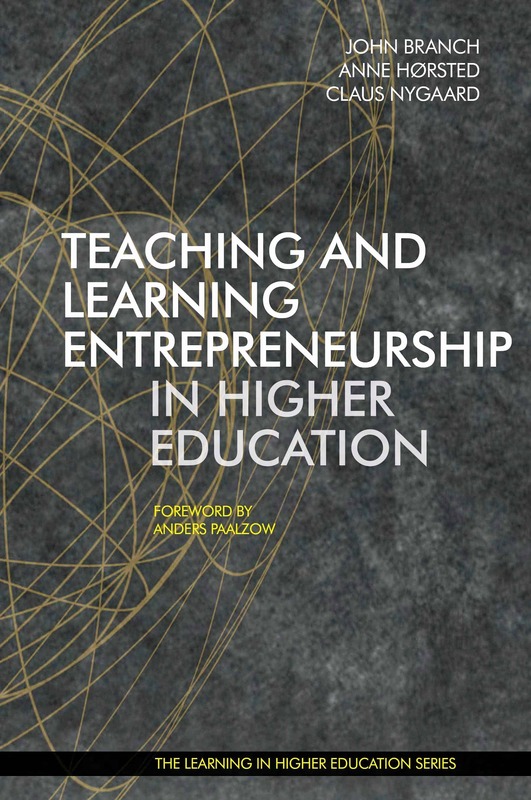 The book aims to inspire university teachers and encourage investment in designing a more learning-centred curriculum. As the evidence from these examples shows, there are great benefits for students’ engagement, self-efficacy, learning outcomes, and employability. Anne Hørsted is Adjunct Professor at Syddansk Universitet, Senior Consultant at cph:learning in Denmark, and Adjunct Professor at the Institute for Learning in Higher Education. 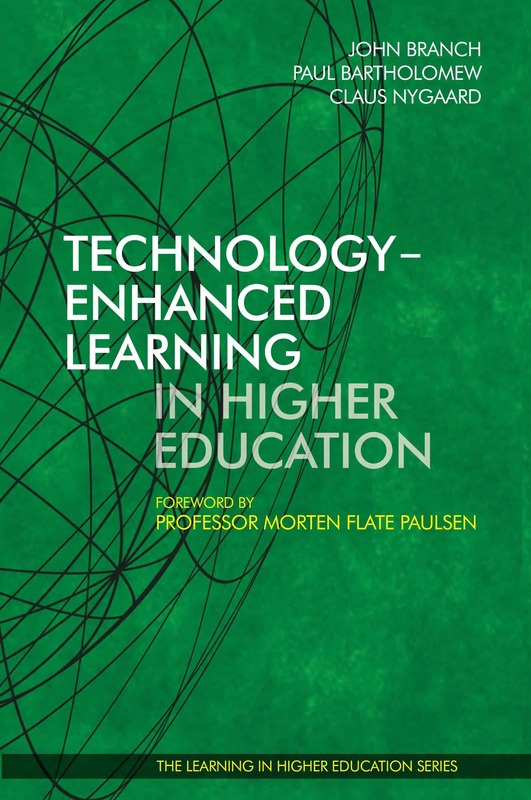 Professor Dr. Claus Nygaard is Executive Director of the Institute for Learning in Higher Education (LiHE), and Executive Director of cph:learning and the Steelcase Active Learning Centre in Copenhagen. 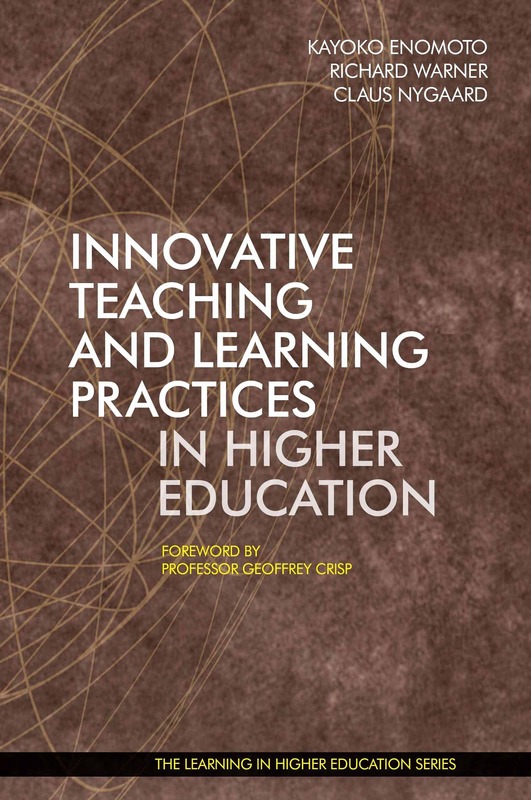 Chapter 1: Four Perceptions of Curriculum: Moving Learning to the Forefront of Higher Education. By Claus Nygaard, Anne Hørsted, and John Branch (pp. 1-26). Chapter 2: Translating Institutional Approaches to Curriculum Design into Practice – A Leadership Perspective. By Paul Bartholomew and Roisin Curran (pp. 29-68). Chapter 3: From a Teaching-Centred to a Learning-Centred Approach to Curriculum Design: Transforming Teacher Candidates. By Gülbahar Yilmaz and Sevilay Bulut (pp. 69-94). Chapter 4: How to Design a Curriculum for Student Learning. By Anne Hørsted and Claus Nygaard (pp. 97-120). Chapter 5: Learning-Centred Educational Development: An Approach that Draws upon Creative Arts and Philosophies of Emancipation. By Julian Lamb, Marion Carrier, and Jacob Lamb (pp. 121-150). 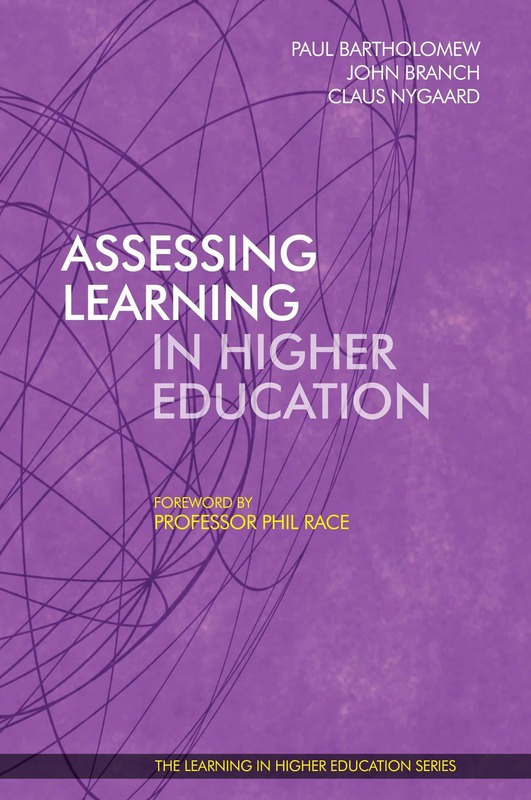 Chapter 6: Improving Learning-Centredness in a Higher Education Foundation Phase Arts Curriculum. By Eurika Jansen van Vuuren (pp. 151-180). Chapter 7: Designing Curriculum for Integrating Experiential Learning with Theory during Initial Teacher Education. By Andries du Plessis (pp. 183-220). Chapter 8: Using the ECTS for Learning-Centred Curriculum Design. By John Branch and Timothy Hartge (pp. 221-238). Chapter 9: Introducing the Concept of ”A Corresponding Curriculum” to Transform Academic Identity and Practice. By Sarah Hayes (pp. 241-274). 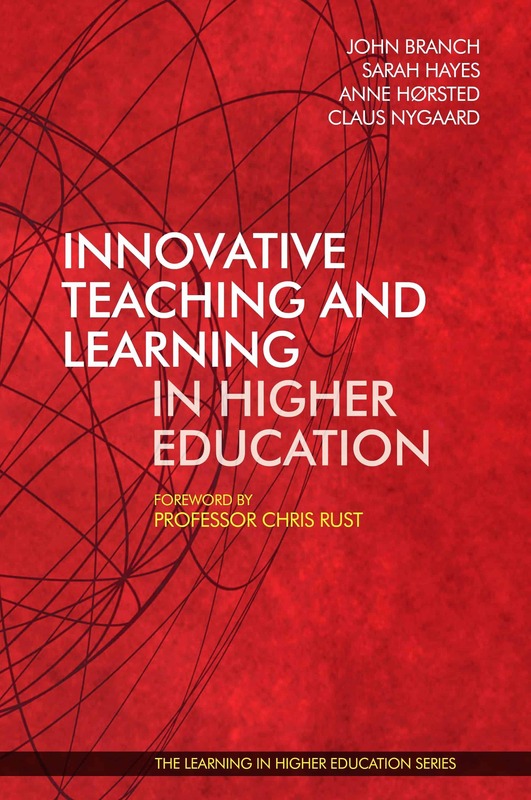 Chapter 10: Academic Rigour: Harnessing High-Quality Connections and Classroom Conversations. By Timothy Hartge and John Branch (pp. 275-290). Chapter 11: Curriculum Design for Enhancing Employability through Learning Experiences with External Stakeholders. By Jesper Piihl, Anna Marie Dyhr Ulrich, and Kristian Philipsen (pp. 291-310).